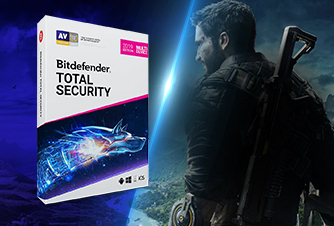 Try the new Bitdefender products before you buy: choose a product and download your free 30-day full trial version right now! 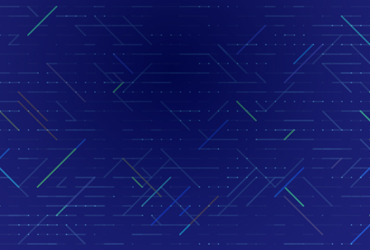 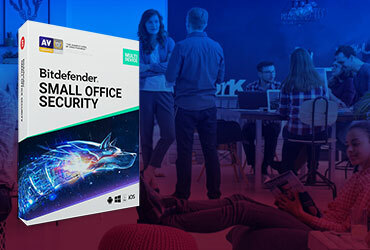 Bitdefender Total Security 2019 fully protects your Windows, Mac OS, iOS and Android devices against privacy invasion, ransomware and all other threats, from a single account. 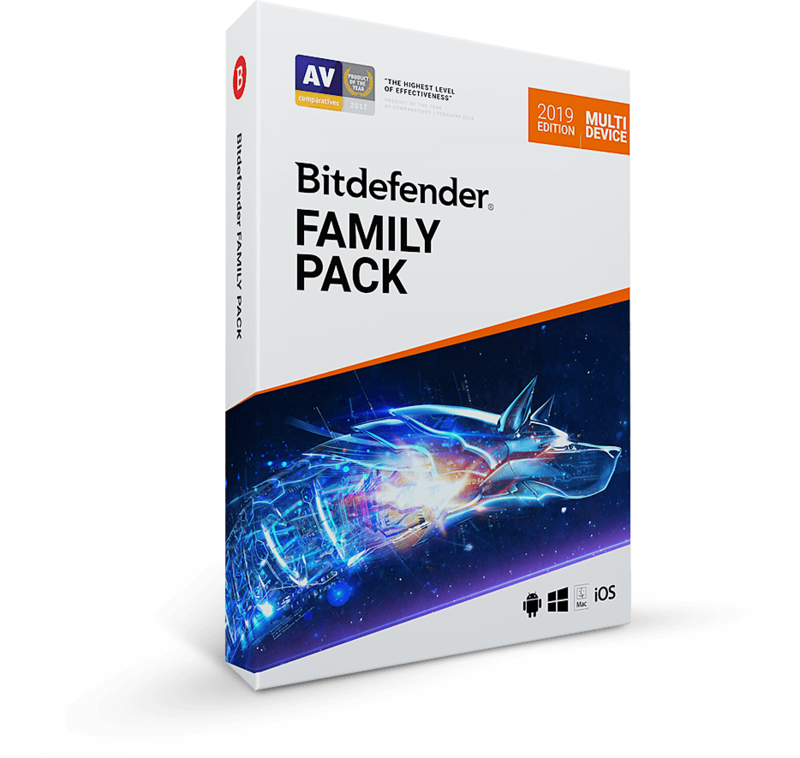 Bitdefender Family Pack 2019 keeps your entire family safe with full protection for all the Windows, Mac OS, iOS and Android devices in your home. 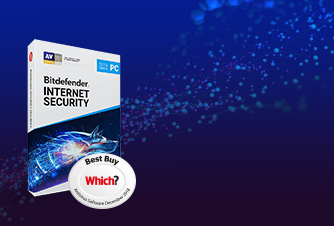 Bitdefender Internet Security 2019 is the most effective Internet security suite for Windows PCs, complete with features that safeguard your private life. 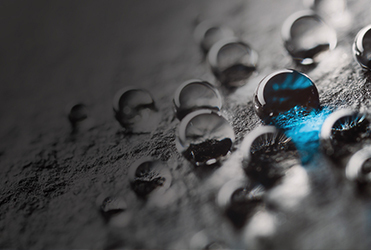 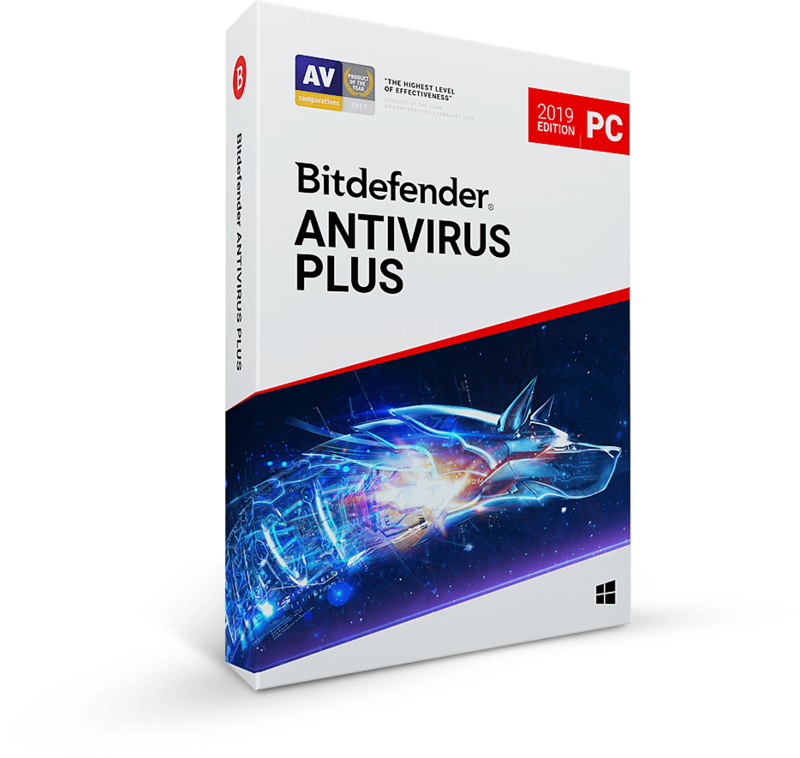 Bitdefender Antivirus Plus 2019 is packed with powerful security features for Windows PCs, yet it’s easy to use and feather-light on resources. 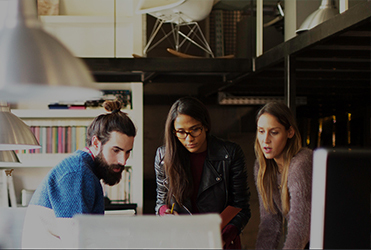 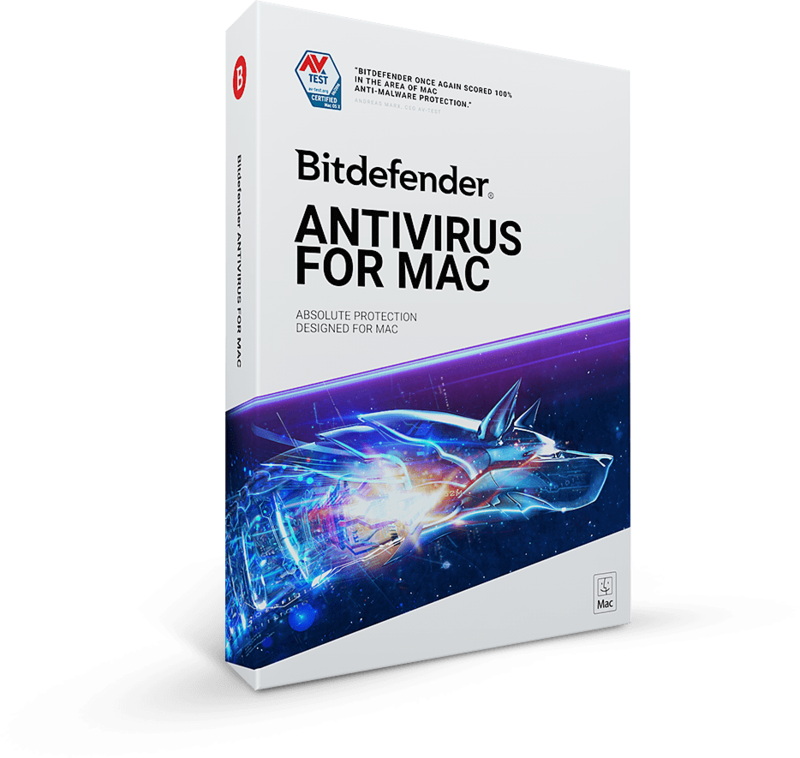 Bitdefender Antivirus for Mac provides the most advanced technologies against new and unknown cyber-threats without slowing down your Mac.